Inside: How to keep the house clean and organized in four easy steps. Plus three free printables to keep super organized. Wish you could keep the house clean and organized with kids running around? No problem. 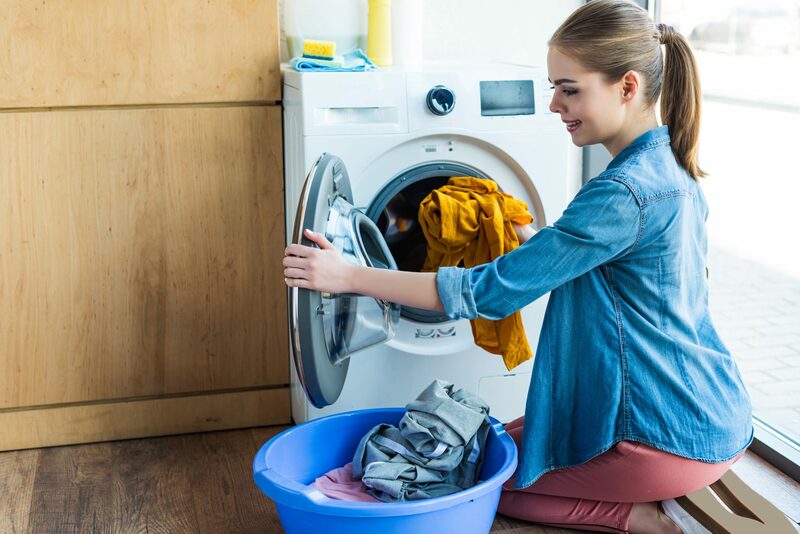 As a mom I know keeping your house clean, once you have children, is like using a mixer on the highest setting — nothing ends up where it should. In between the routine tasks of caring for them, I find myself vacuuming, doing dishes, cooking, folding laundry, and on and on. In the past, I used my weekends to catch up on deep cleaning, but that just isn’t an option anymore. 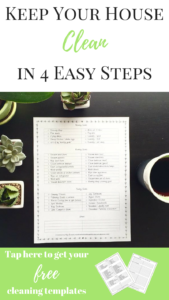 Utilizing the three free planning templates below, you will find yourself organized and efficient at keeping the house clean. 1. Make a list of things you want to accomplish weekly, monthly, and yearly. Use this how to keep the house clean and organized planning page to help you create this list. To get this free template click here. 2. Compare your list to others. Here is the list I created that I use on a daily basis. Compare your list to this and add anything you forgot. 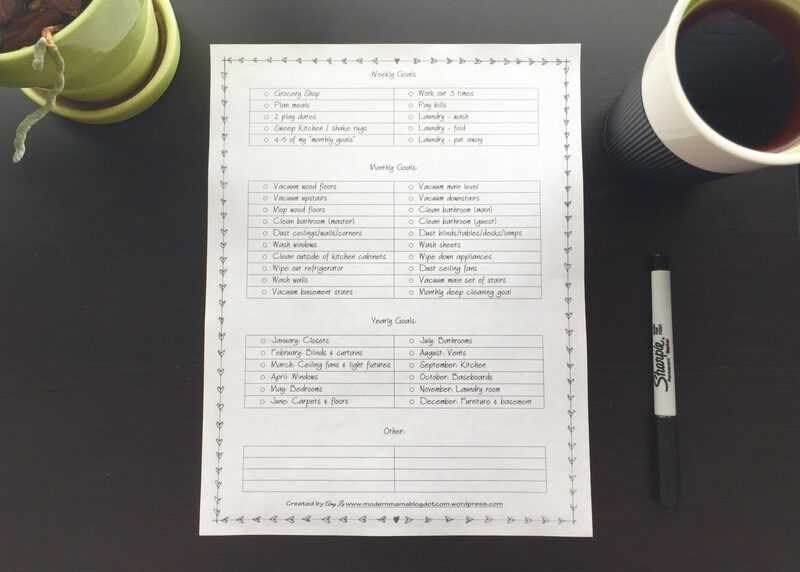 To get this free how to keep the house clean and organized weekly goals template, click here. 3. Print and display your list. Print your list and pick a spot in your house to display it. I put my list in a plastic page protector on the side of my refrigerator for easy access. I keep a dry erase marker and eraser in a drawer next to it so that I can easily mark which tasks I have completed. 4. Keep track of goals. Using this method, I have been able to keep my house clean and complete everything on my Cleaning Goals list for the past year. I hope you find this method successful too. My best recommendation is to be realistic. Add items that you believe you can complete within the given timeframe. The other option is to try out the list you create for a month and see how it goes. After that reflect on how it went. You can always go back and revise it. Do you have a trick you use to keep the house clean and organized? 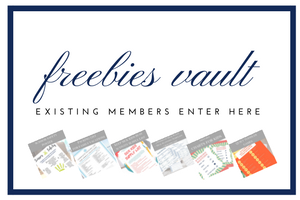 To sign up to receive your free templates, click here. P.S. If you enjoyed this post, you may also like Interior Design Ideas for How to Make a House Feel Like a Home. My pleasure! I am so glad you enjoyed them.